TV actress Ruhi Singh s known for her super hot photo-shoots on social media. 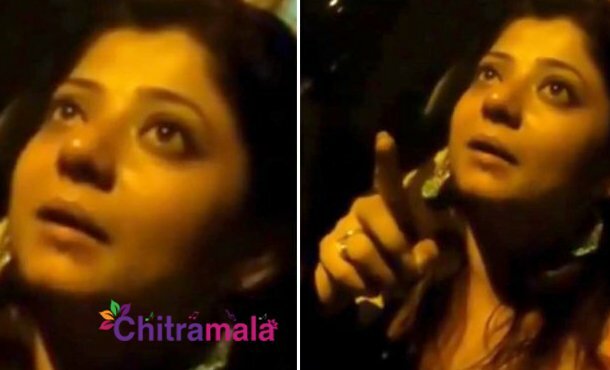 The actress has made it into the news by allegedly assaulting and misbehaving with women police officers in Mumbai. The incident reportedly took place around 2 am in the morning when Ruhi Singh was going back home in drunken state with her friends. They have reportedly got into a big verbal fight with the authorities of a mall over a small issue and hurled abuses at the staff. One of the staff members intimated the police about the chaos. When the police arrived, Ruhi Singh and her friend have misbehaved with the police officers. They even assaulted and abused the police for which all three of them were booked. An hour later, Ruhi Singh who was under the effect of alcohol rammed her vehicle into five other vehicles. Santacruz police immediately reached the spot and took her medical samples and declared that she was drunk driving the car.